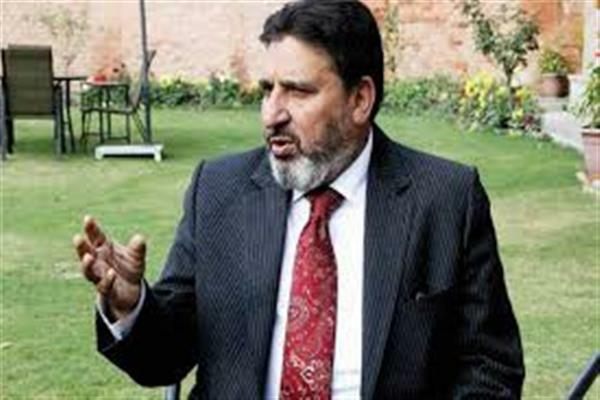 Srinagar, Aug 16 (KNS): Reacting over the statement made by Congress Working Committee (CWC) member, Tariq Hameed Karra, the state Bharatiya Janata Party (BJP) on Thursday denied any approach to the leader over government formation in the state, saying that nobody from BJP approached him ever to form the next dispensation in Jammu and Kashmir. 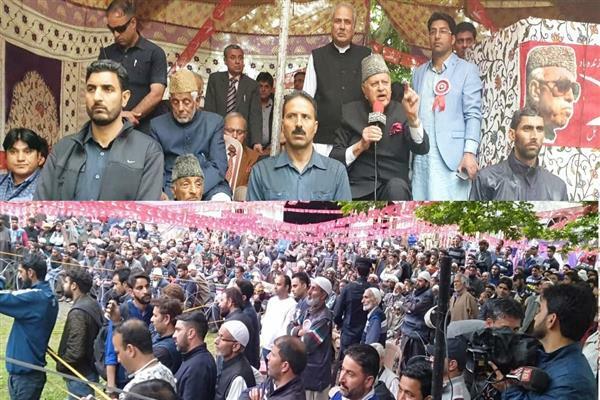 Earlier Karra on Wednesday claimed that BJP had approached him to form the dispensation in the state when the former chief minister Late Mufti Muhammad Sayeed felt ill in the year 2015. He had also said that the current revolt in the PDP was because of BJP. 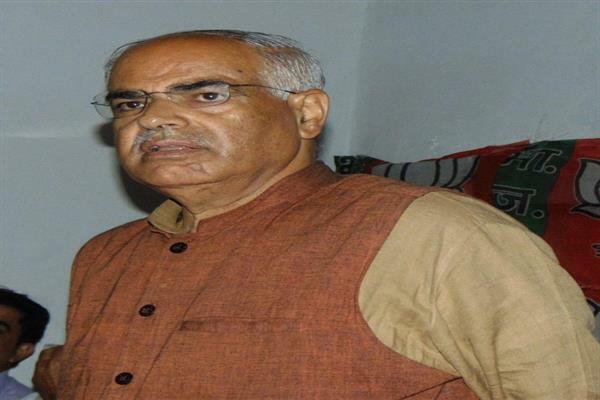 The BJP leader termed the statement made by Karra as ‘baseless’. 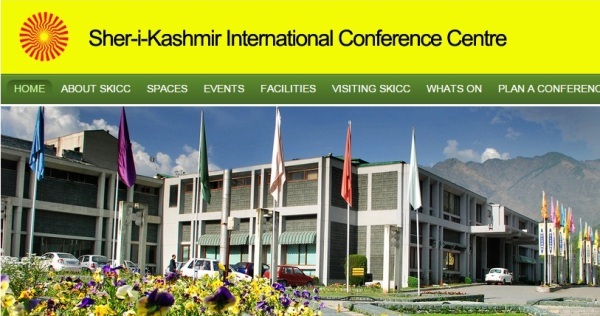 Talking to Kashmir News Service (KNS), BJP State General Secretary (Organization) Ashok Koul said that the latter was never approached by the BJP leaders over the government formation in the state. 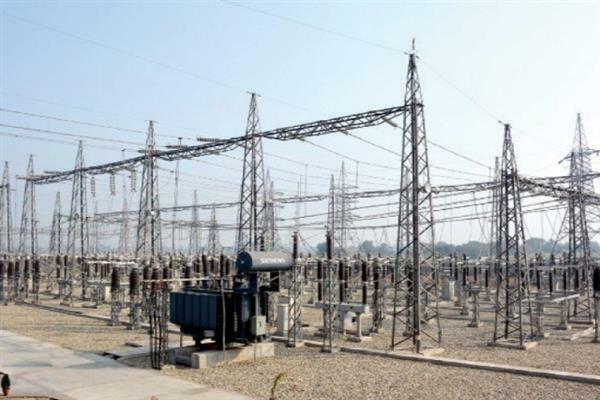 “We have never approached Karra to form the next dispensation in the state,” he said. Koul said that the former MP should not blame others rather he should focus on caring his own family (congress). The BJP leader further said that the party is currently falling short of MLAs to form the next dispensation in the state. “Whenever we get a sufficient number of legislators, we will think, debate and make the next government in the state,” he added. He said that BJP has never harmed PDP. 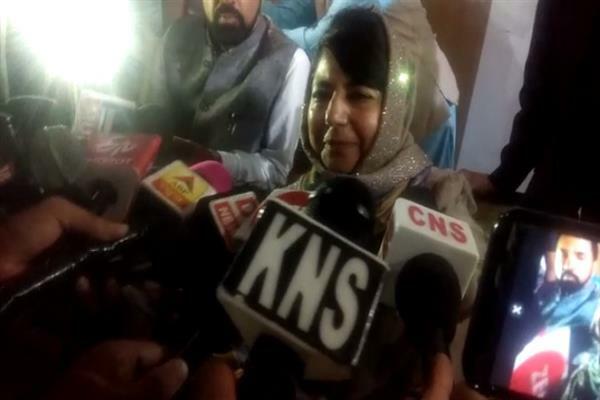 “The two parties including BJP and PDP didn’t harm each other. 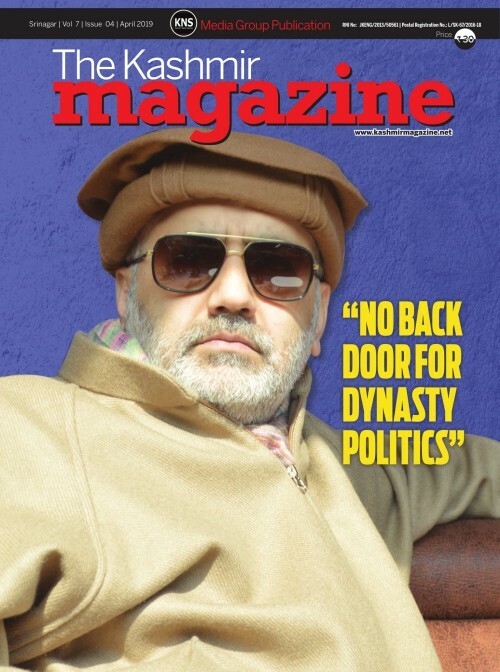 The current revolt in the PDP was the result of nepotism and monarchy system,” he added.